Want your kids to eat healthier? Sometimes it’s only a matter of putting healthy food right in front of them. And while this sounds obvious, recent research shows just how much the food right in front of our faces matters. After photographing the kitchens of 200 American women, researchers discovered that women who had breakfast cereal on the counter weighed 20 pounds more than their neighbors. Those with soft drinks on the counter weighed 24 to 26 pounds more. However, women with a fruit bowl on the counter weighed 13 pounds less than their neighbors. If you haven’t got a fruit bowl prominently displayed in your home, full of appetizing fruits (read: no rotting bananas) get one going this week! You and your kids are pretty much guaranteed to eat more fruit. Or you can try either fun fruit recipe below. What’s more, children who are reticent to try new foods are more likely to do so if they’re hungry at the time that you offer the foods. 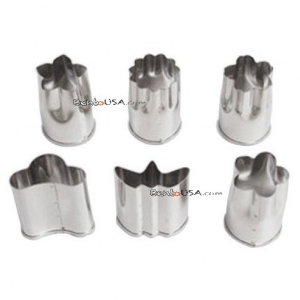 Use these flower shape cutters, and you’ll feel like the best mom. Forget about the minute before when you impatiently snapped at your kids. With flower-shaped fruit and veggies, anyone can see you love them, right? 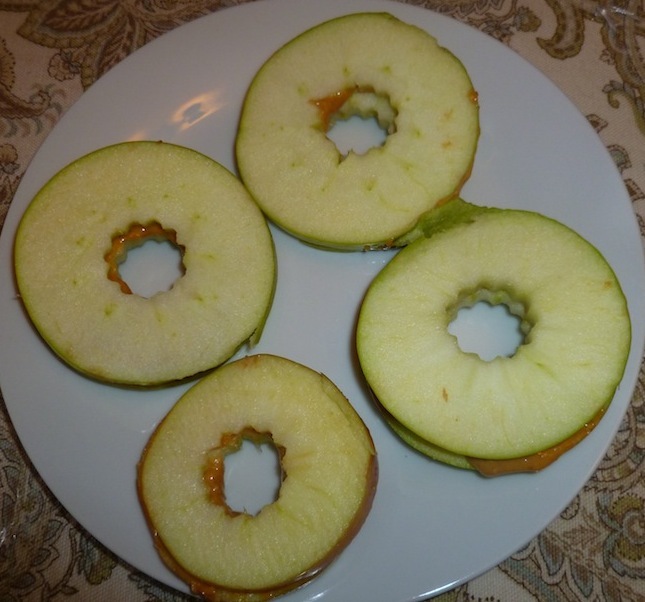 Use these on sliced apples, to cut out the core and then make a sandwich with honey or peanut butter in the middle. Or just cut out melon flowers and veggie flowers to serve with toothpicks. Because after all, toothpicks make every food taste better to kids. Buy a set on Amazon. 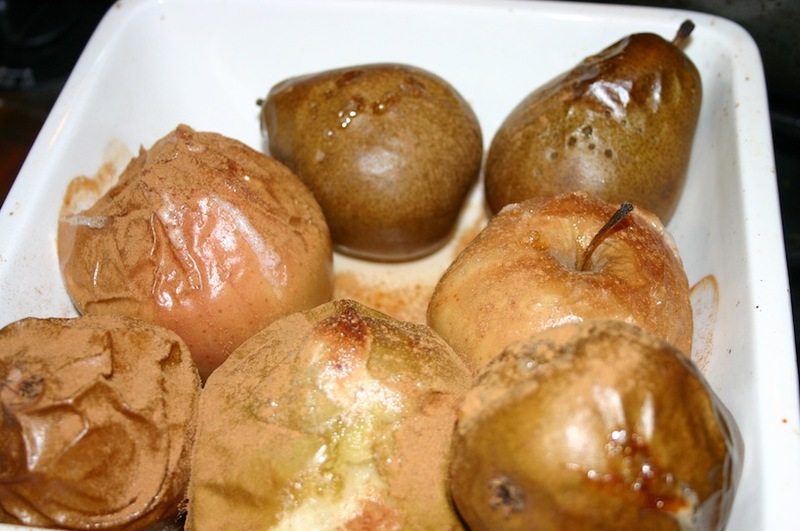 Whether you’re reining in your sweet tooth or not, these apples are divine. Kids and adults alike end up licking the bowl. Toss them with some cinnamon and bake them on 350 degrees for about a half hour or just toss them in the microwave for about 6 minutes. Try these ideas for healthy after school snacks. Got more? Send them our way! Email betsy@feedtosucceed.com. https://feedtosucceed.com/wp-content/uploads/2015/10/Screen-Shot-2015-10-25-at-8.17.11-PM.png 1198 1284 feedtosucceed https://feedtosucceed.com/wp-content/uploads/2013/04/fts_logo2-300x138.png feedtosucceed2015-10-26 01:18:392015-10-26 01:21:09Is Your Counter Healthy?